REVISED DATE SHEET For BUMS 2nd year, Annual Examination Session: February, 2019. Venue: Deptt. 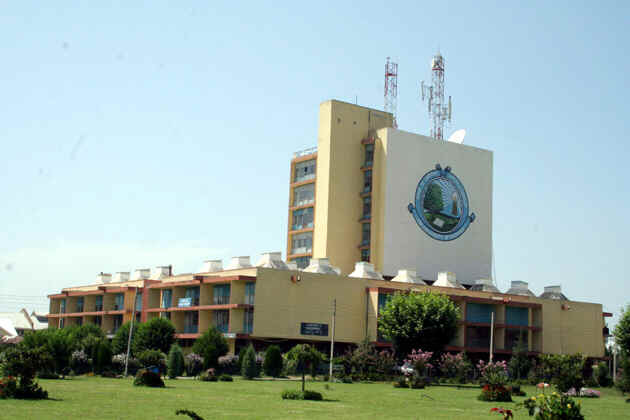 of Law University of Kashmir, Srinagar.